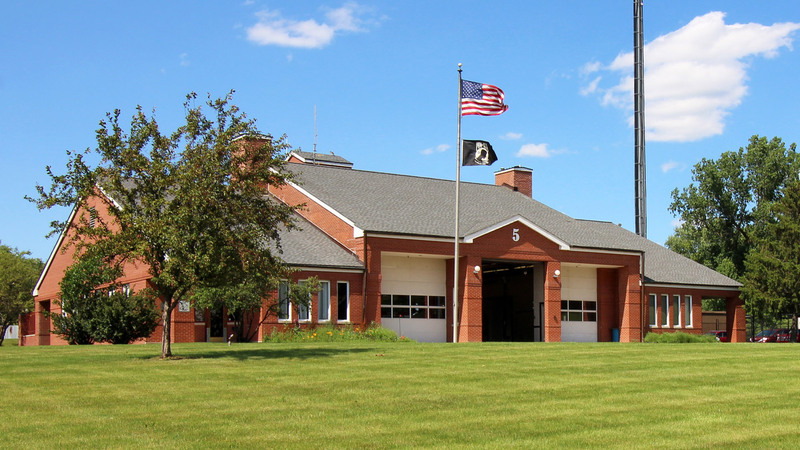 Designed as classic three-bay firehouses, Fire Stations Nos. 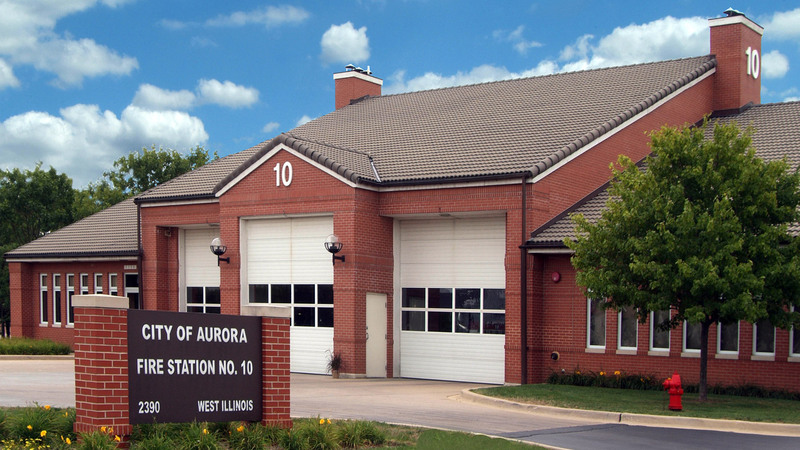 5, 9, 10, and 12 meet the functional goals of the Aurora Fire Department while creating attractive landmarks for the City of Aurora. 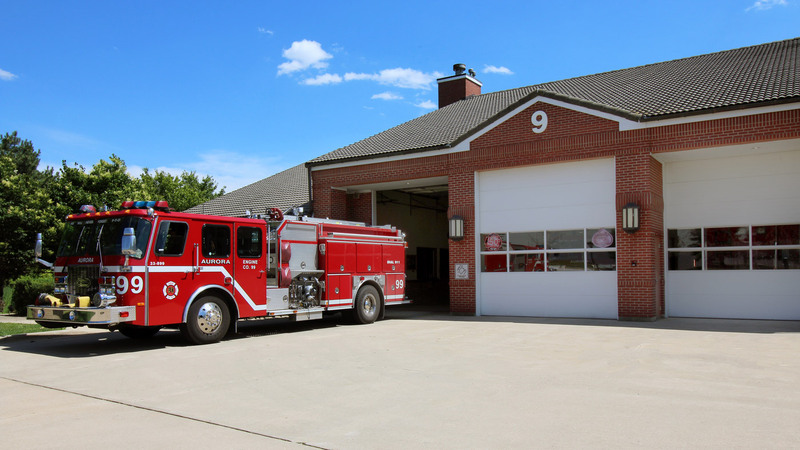 Internal activities and equipment in the Fire Stations are focused on the central apparatus floors. 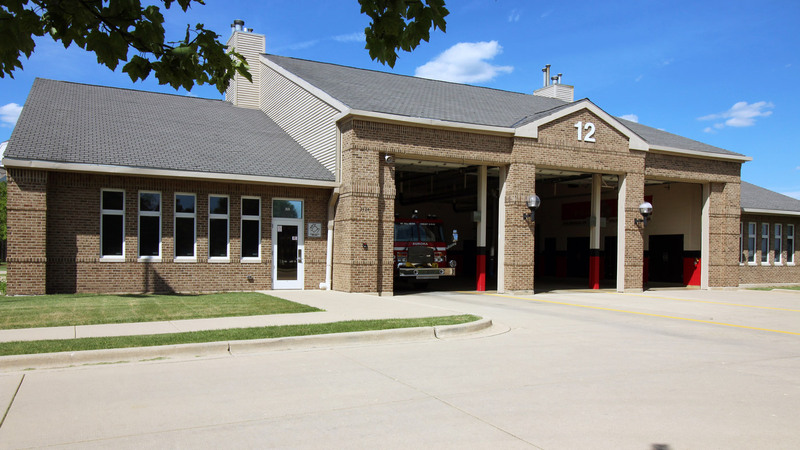 Living quarters and dining areas flank the sides of each station in a highly efficient functional arrangement. 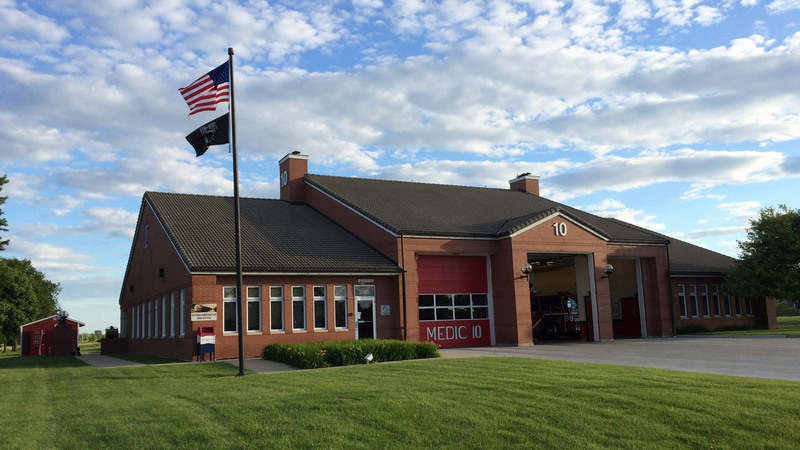 The exterior are clad in red brick and all have pitched tile shingle roofs, creating an engaging and effective municipal image.